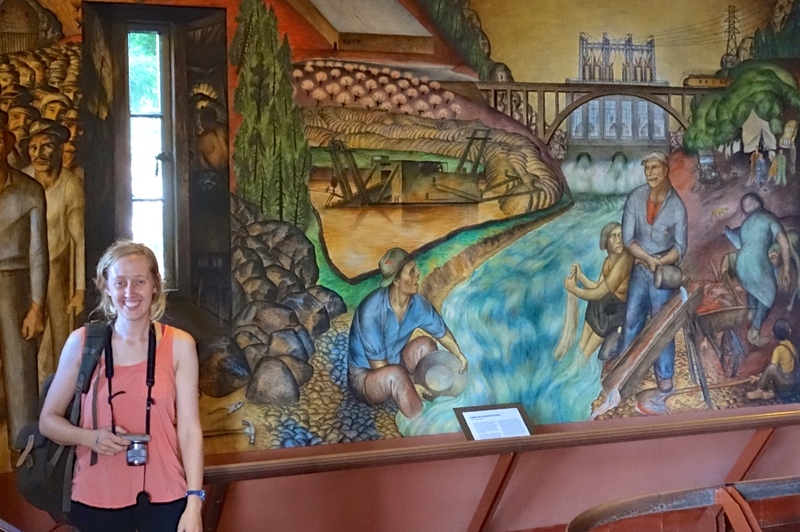 Home > San Francisco Travel Tips > Top Free Museums in S.F. Visiting museums is a great way to enrich the soul. You can check out a new spot, educate yourself and discover first-hand which sites enhance the local scene. And when the museums are free, that’s even better. Below is a short list of free museums and other cool places you can visit during your holiday in San Francisco. 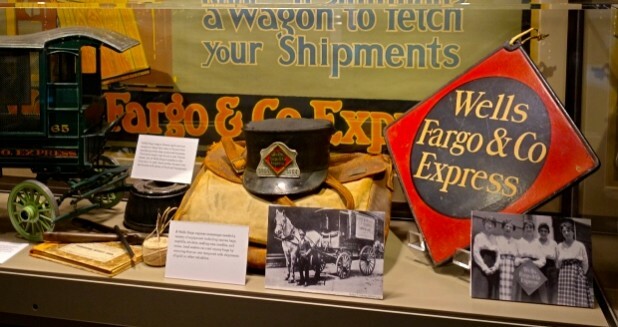 The Wells Fargo History Museum focuses on the Gold Rush era of the mid-19th century, when San Francisco went from a population of 850 to 25,000 in one year. 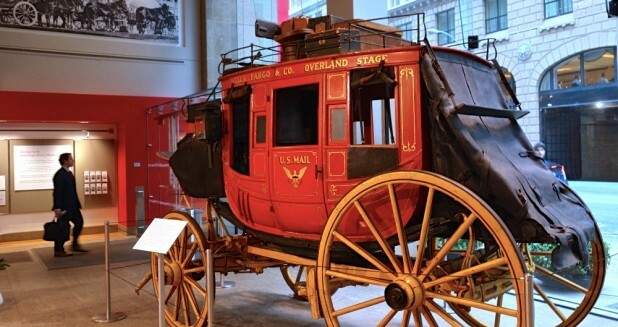 Inside the museum, you can view an authentic stagecoach, learn how to hold the lines of the buggy and play with artifacts from the time period, such as an antique telephone receiver or Morse code machine. You also can see real bank notes from the era and learn of the famous robbers who stole (or tried to) from banks, stagecoaches and trains. 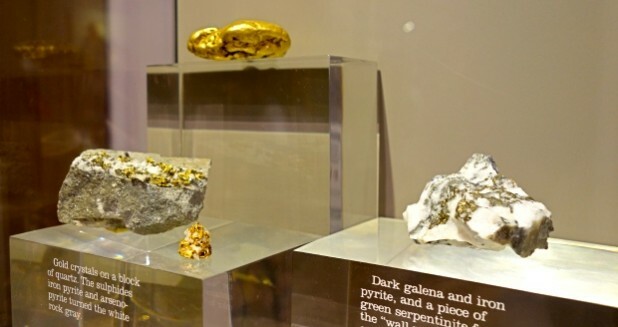 Ironically, the museum was fleeced in early 2015 of gold from the era — and the robbers were never caught. The museum is located in the Financial District, near the base of the Transamerica Pyramid. 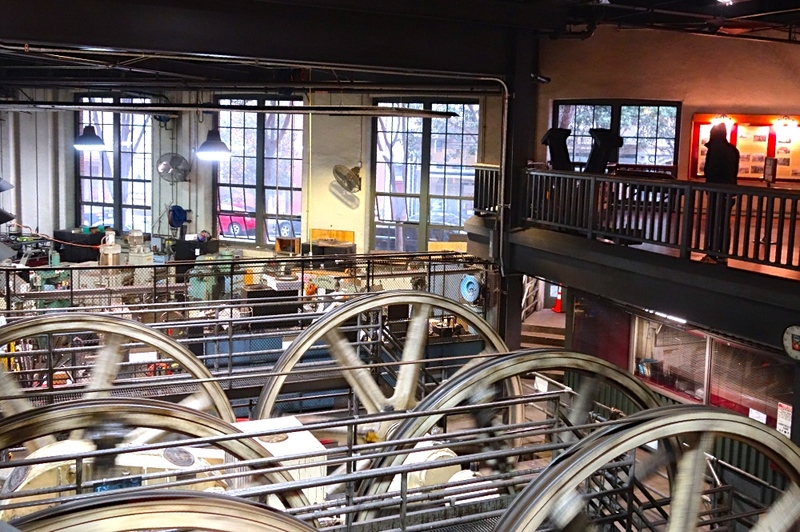 The Cable Car Museum is a working maintenance facility for the cable cars in San Francisco. Inside, each line of the city is monitored for proper working conditions. If you’re into that kind of thing, you can watch the maintenance, or you can browse the upper floor of the museum, where you can see the tools used for upkeep, pose with historic cable cars and learn how the 1906 earthquake forced the city to downsize the amount of cable-car lines available. Either way, after you visit the museum, you can depart educated on the cable car. If you want to purchase a strand of real, used cable from the gift shop, you can do that, too. Fort Point is a historic fort built during the Civil War. 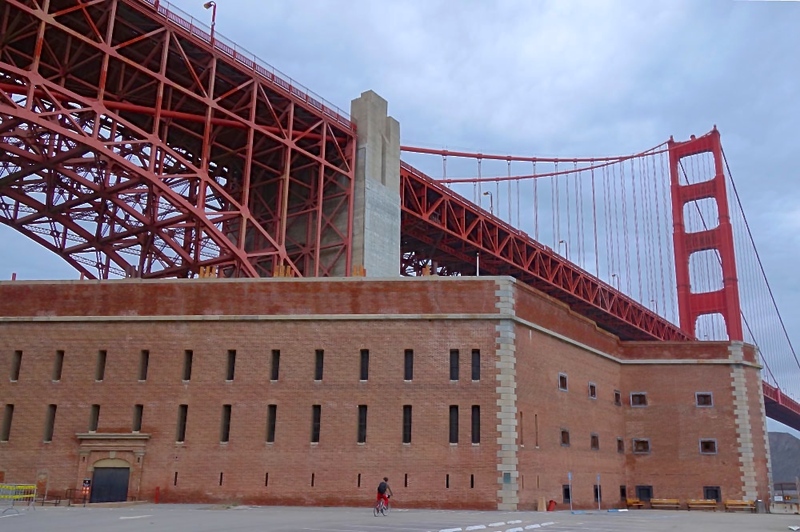 Inside the building, which you can browse at your leisure, you can see old officer quarters, peruse the worn cannons and read plaques dedicated to the many spots around the building, such as the San Francisco Bay, nearby cliffs and the Golden Gate Bridge (which you can see from Fort Point’s roof). And you can browse Fort Point while feeling and smelling the salt spray of the Pacific Ocean. Sadly, though, many travelers never see the beauty of the place. Please check the hours of operation, dress warmly and take your time while browsing the site. 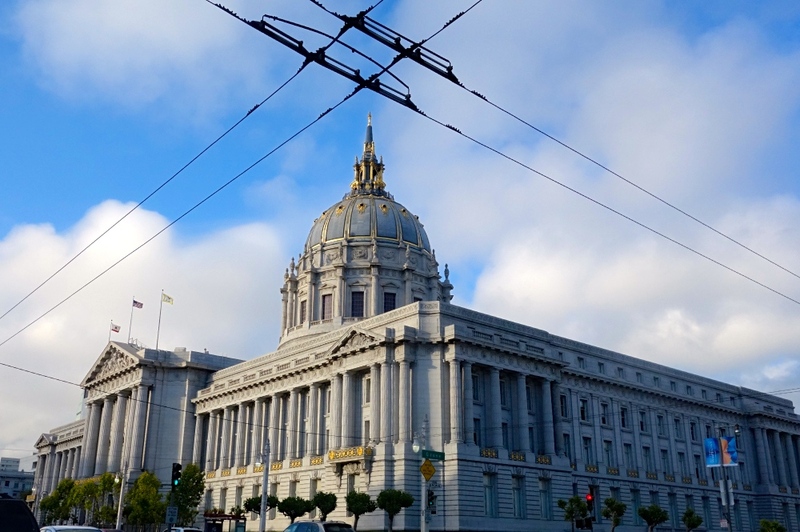 Not technically a museum, City Hall is a working landmark in the government section of San Francisco. If you’re into architecture and history, though, City Hall is a cool place to see. You can take a free docent-led tour during the weekdays, or browse the building yourself during normal business hours. To enter City Hall, you need to go through a metal detector, but the architecture and small displays of the building can be worth the inconvenience. City Hall, to us, is a free museum that is still in operation. Many couples like to pose for wedding photos here. Coit Tower is the large landmark at the top of Telegraph Hill, a popular local neighborhood in San Francisco. Although the top observation deck of the tower costs money to visit (only $8), the rest is completely free to enter. You can see the murals inside, which were controversial when painted; view Lombard Street; and see a nice sunset from just outside the tower. Like City Hall, Coit Tower isn’t a museum. But it’s still a fine — and mostly free — place to spend some time while in San Francisco. We recommend walking the Filbert or Greenwich Steps to get there. The Maritime Museum is in the middle of Fisherman’s Wharf. Some of the historic vessels, if available to browse, may cost around $5 to visit, but Hyde Street Pier itself is free. 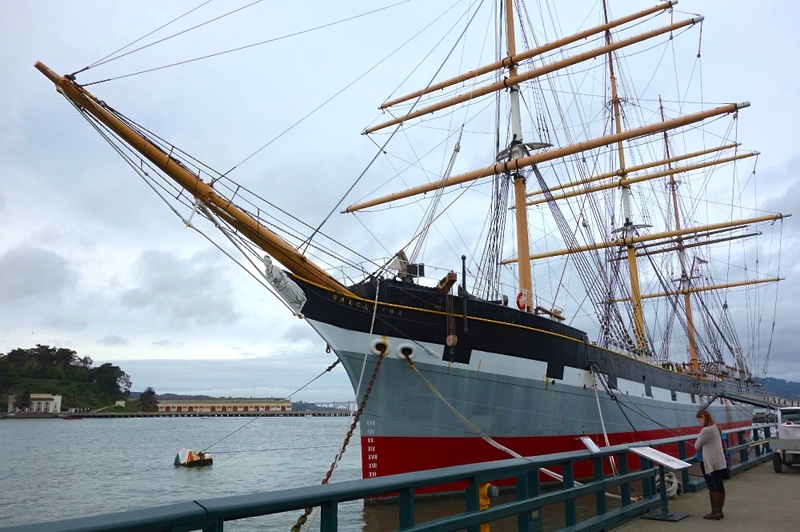 You can snap photos of the historic ships, read plaques dedicated to early San Francisco maritime history and soak up the views of Alcatraz nearby. Although the Maritime Museum isn’t the coolest museum ever, it’s still interesting to stroll the pier if you have time to burn at Fisherman’s Wharf. 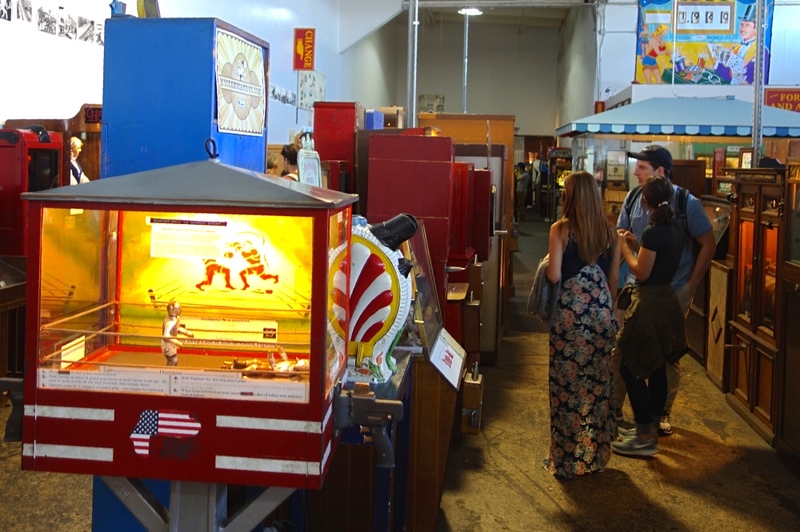 Musée Mécanique is an antique arcade devoted to the era of gaming before the popular home game console was created. In other words, Musée Mécanique boasts vintage coin-operated gaming machines in their original condition — ones you can play. And although you might not classify this place as a museum per se, it’s still a hands-on, old-school spot to have some fun with a friend. All you need are quarters and a curious mind. Admission is free, and the doors are open 365 days per year. Go here. Location of Free Museums in S.F. When you’re traveling in San Francisco, everything doesn’t need to cost an arm and a leg; free museums can be your savior in a crunch. Maybe you want to save money, or you just need to escape the hills after a busy day of walking — a free, or nearly free, museum is a great spot to visit. And if you don’t enjoy the museum, at least the price was worth it. We hope this list of free and free-ish museums and other spots can help improve your visit to San Francisco.